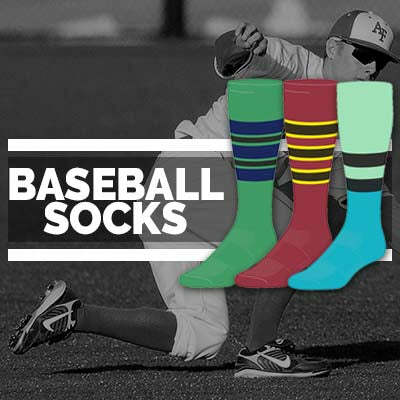 Socksrock has a wide range of pro-model caps available in various fabrics, designs, and options for fit. 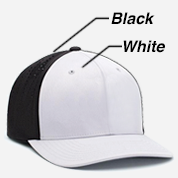 Most caps are designed with structured pro-model crown, and U-Shape visors that can be shaped how you want. For fabrics choose from the M2 anti-microbial, or the M3 performance fabric which focuses on comfort and performance. 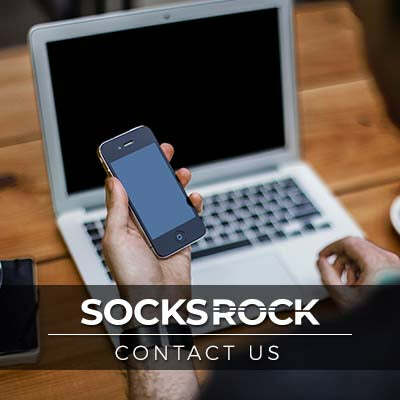 Fit, feel and function are what the F3 performance polyester provides whether in an overall solid weave or with perforated side and back panels. The Air-Tec Performance fabric is a lightweight poly/spandex mesh featuring durability, comfort, and performance. Look and perform at your best with the P-Tec moisture wicking mesh material. 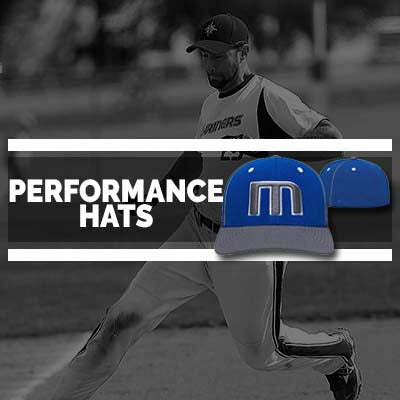 And our D-Series caps, which have the popular Major League profile and flat visor is made from A/C2, a poly-wool combo that has the look and feel of wool yet wicks moisture and breaths like a true performance fabric. 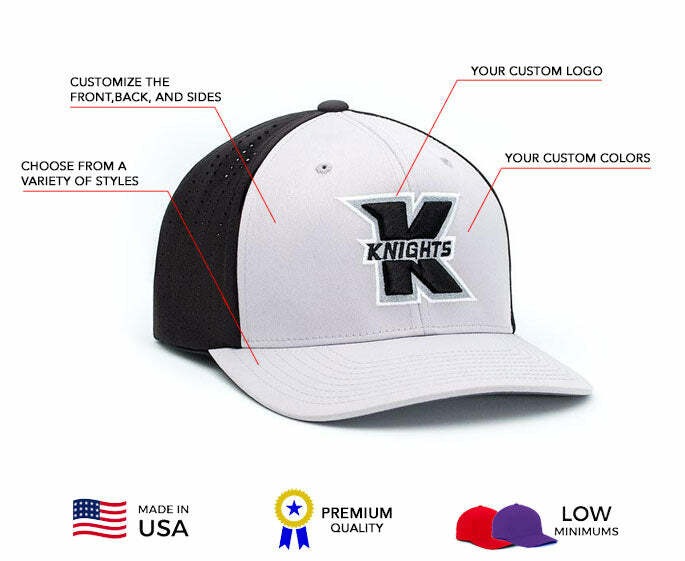 Most styles come in numerous colors in assortments of one color solids, two tone panels, contrast sandwich visors, contrasting piping, eyelets, and/or buttons, with one style combining all options. Black, white, graphite, silver, red, royal blue, navy, are some of the colors available, as is digital camo! For a classic look that also functions as a performance cap, the On-Field series features the Pro-Wool traditional wool fabric that looks just like the pros. The affordable cotton/poly twill blend provides comfort and style, while the Cool PortTM Mesh fabric allows body heat out and cool air in for peak comfort on the field. All feature a structured pro-crown and pro-stitch finish. 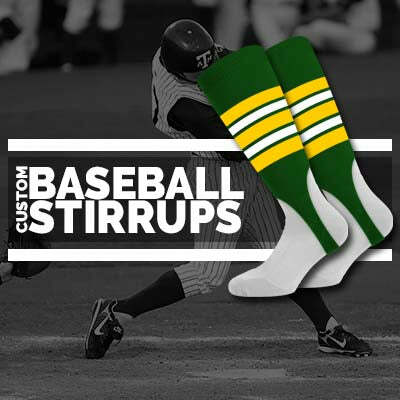 Search thru styles to find the best fitting choice for your team. 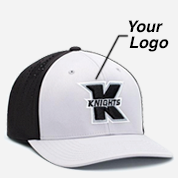 Adjustable Velcro backstraps and plastic snapbacks are our One Size Fits Most option. Universal Fit comes in 3 size ranges with an elastic stretch sweatband. 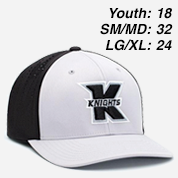 And some styles offer individually fitted as well as youth sizes.